When Chicago Fire season 6 episode 21 airs on NBC come Thursday, May 3, there is one highlight that will catch the eyes of many right away: The return of Sarah Shahi. The Person of Interest alum has not appeared on the NBC show in quite some time but when she does, she could mix things up in the life of Kelly Severide once more. 05/03/2018 (10:00PM – 11:00PM) (Thursday) : Lt. Severide is shocked when Rene Royce (guest star Sarah Shahi) resurfaces at the firehouse. Casey comes up with a plan to help Chief Boden in his latest pursuit. Kidd regrets a decision she made regarding Severide. Herrmann doesn’t see eye-to-eye with Lt. Colannino (guest star Andy John Kalkounos) over coaching their son’s basketball team. The more that we dive into this story and the more, in turn, we feel like things could be on edge when it comes to Stella and Severide. While it is great that the two parties are now together, it doesn’t change the fact that Kelly (aside from anything with Rene) has a very deep history with a lot of baggage. At any point some of this could rise back to the forefront and cause, in turn, all sorts of carnage to his personal life. That is something that he really just needs to go ahead and prepare for. As for everything else, who wants to see Herrmann coaching a basketball team? Or, in general, who wants to see Herrmann doing just about anything? We remain thoroughly convinced that this man is entertainment gold through and through. 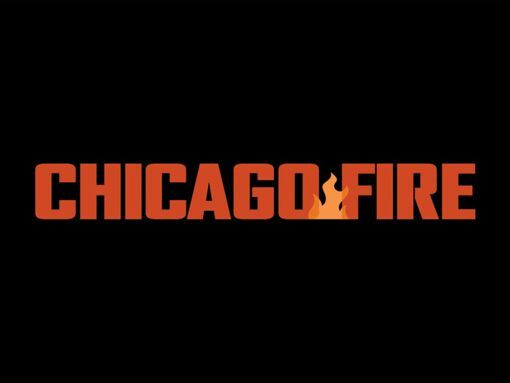 What do you want to see when it comes to Chicago Fire season 6 episode 21? Be sure to share right now in the attached comments!